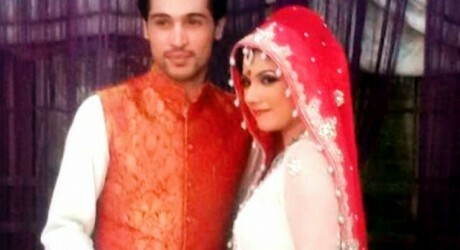 Pakistan leading fast bowler, Mohammad Aamir is going to start his new life with his life partner. It is said that his wedding ceremony is going to start soon and all necessary arrangements have been made. His wedlock was done two years before with British Pakistani. Nargis and the 24 years old bowler is going to conduct three wedding functions including Mehndi, Barat and Walima, which will be conducted on 19, 20 and 21 September respectively. The wedding ceremony will be managed at Lahore. 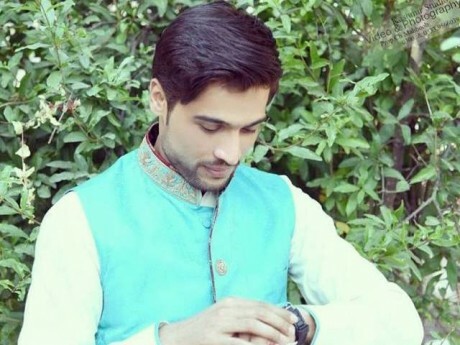 Amer talked with media and said that it was right time for him to get married. He said that someone has to get a life partner at some stage of life and he decided to do it now. He also added that he liked Nargis but the marriage is taking with the approval of her parents. Amir is the leading fast bowler of Pakistan and he played 18 test matches in which he took 63 wickets and he played 22 ODIs, in which he claimed 35 wickets while he played 30 T20I matches with 34 wickets.